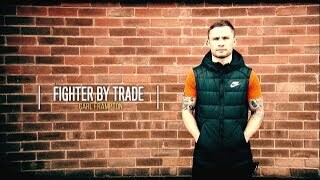 The Fighter | Carl Frampton. 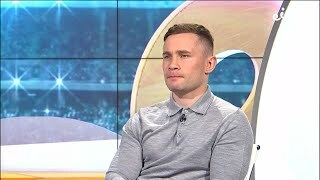 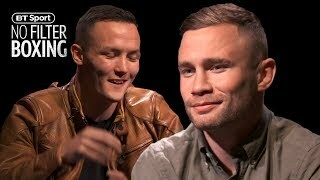 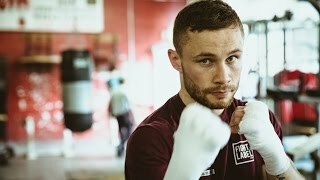 WATCH: Carl Frampton sits down for a chat with Kevin Byrne to look back on his career to date and to look ahead to a big fight in the near future. 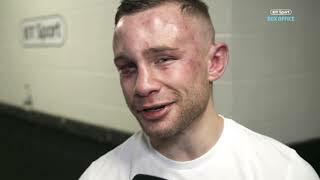 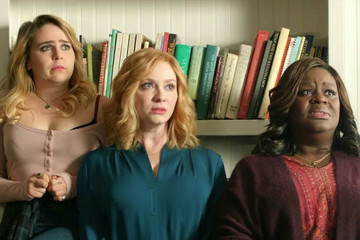 #TheFighter. 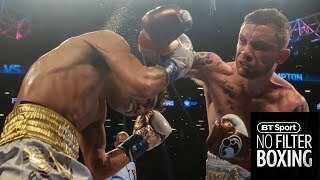 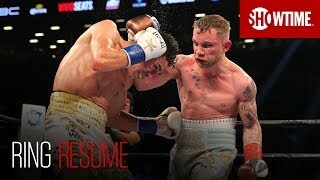 The full fight of Carl Frampton vs Leo Santa Cruz 2. 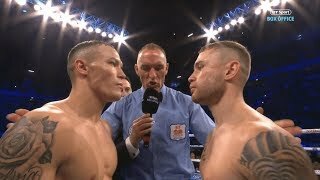 Boxing at it's best. 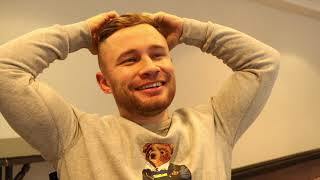 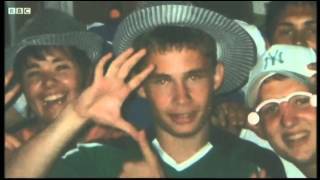 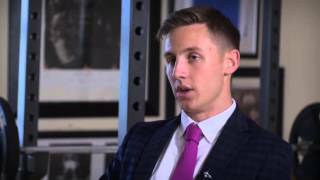 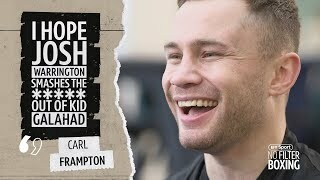 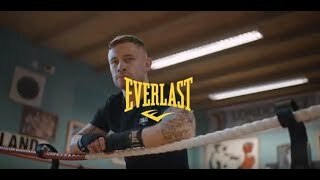 Documentary on the career of the boxer Carl Frampton. 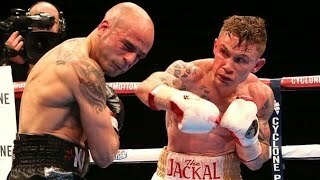 http://onthegrindboxing.com/ & http://livefight.com and http://worldboxingnews.net. 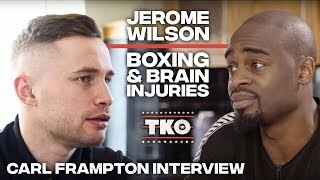 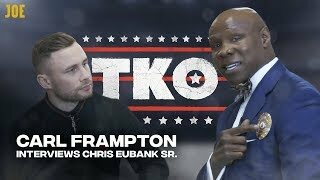 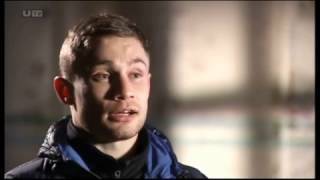 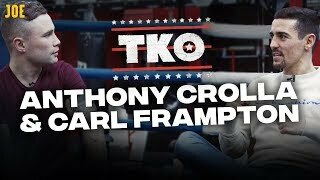 Interview with Carl Frampton. 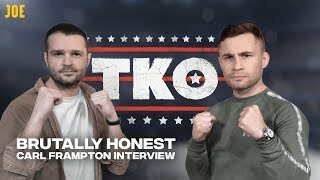 http://onthegrindboxing.com/ & http://livefight.com and http://livefight.com. 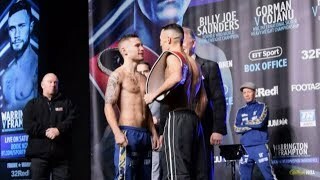 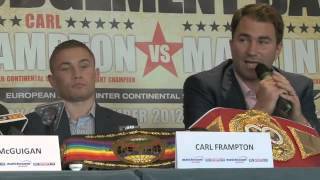 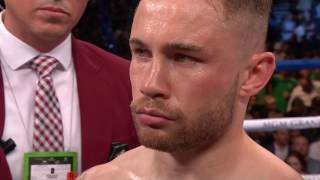 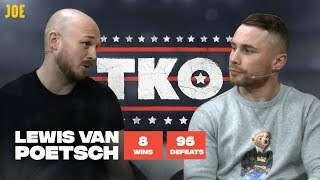 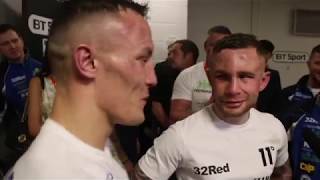 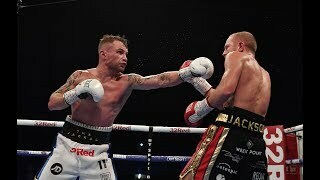 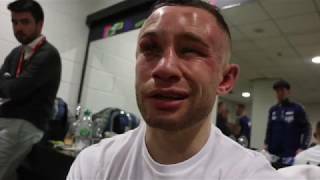 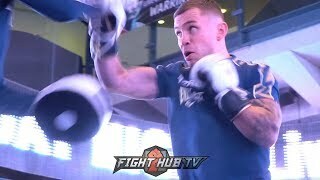 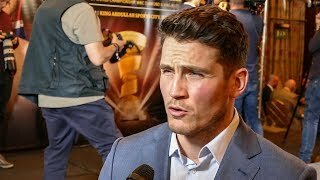 The full, uncut press conference between Carl Frampton and Kiko Martinez as they set to face each other in Belfast on 22nd September 2012.